Your 'Very Own Club'. Enjoy a night out. Monday & Fridays Country & Western Nights. Outside we have a covered area to accommodate smokers and a large car park, convenient for St. James Hospital, which is available to non members for £2.50 per day. Our function room has a capacity of 300 and is fully equipped for the many events and functions held here, see our events page for details. 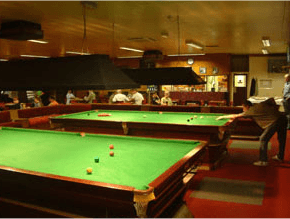 The games room will seat 200 and includes 2 snooker tables, pool table, dart board, fruit and video machines and several wide screen TVs, showing all major sporting events. 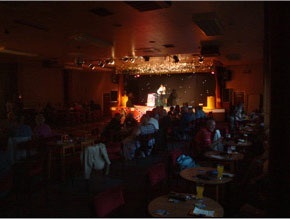 Our comfortable lounge bar seats 100 people in very pleasant surroundings and our bar prices are very competitive. The Leeds Anglers club is situated on Stoney Rock Lane, just off the A64, near to St James Hospital. Concert room available for booking. For more information contact The Club Secretary, Tom Owen on 0113 2253366. 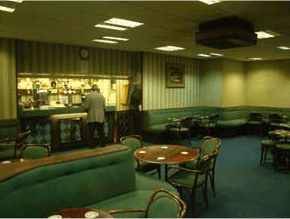 The Leeds Anglers club is situated on Stoney Rock Lane, just off the A64, near to St James Hospital.